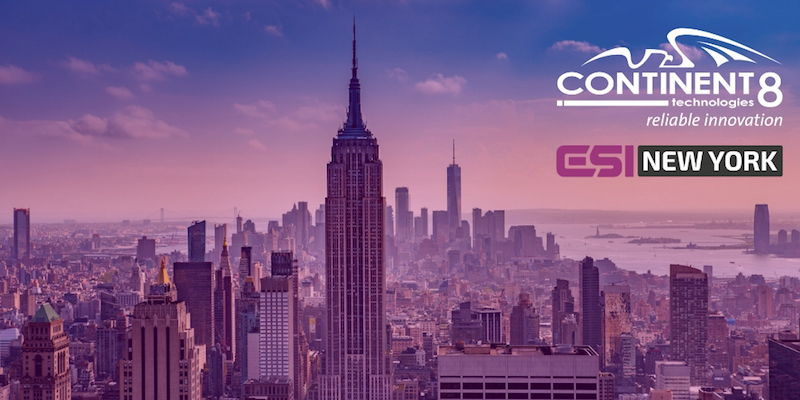 Join Continent 8 Technologies at ESI New York on April 23, 2019 for an engaging and thought-provoking conference on eSports. Our team is looking forward to discussing topics such as the ever-changing perception of pro players, the current state and potential of the fighting games community, eSports venues, marketing developments, the repeal of PASPA, collegiate eSports, and more. We equip companies to take advantage of the growth opportunities in sports betting and online gaming unfolding across the United States and around the world. 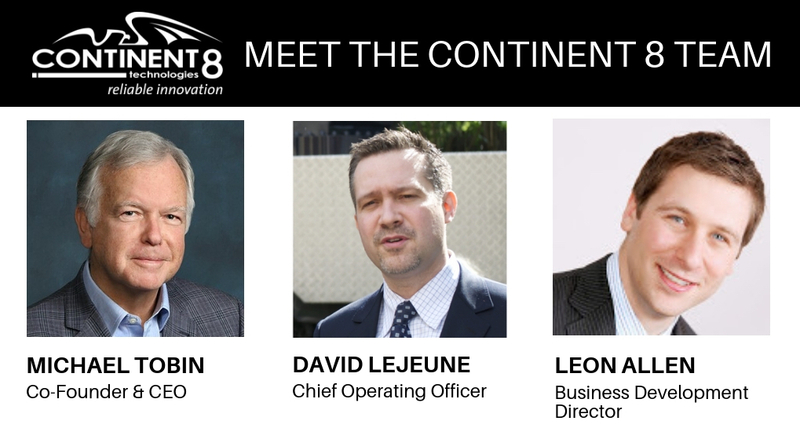 Continent 8’s US multi-state capacities has increased to include Mississippi, Nevada, New Jersey, New York, Pennsylvania, and West Virginia. Talk to us about our new Continent 8 Data Center at the Atlantic City Convention Center opening this May in partnership with the Casino Reinvestment Development Authority (CRDA). Designed to provide 100% availability, the Convention Center data center makes Continent 8 the largest hub for online gaming, sports betting, and eSports in the United States. This facility is ideally positioned to become a key component for gaming companies’ hosting strategy across the United States. Download “Frequently Asked Questions: The Continent 8 Data Center at the Atlantic City Convention Center” to learn more. Set up a meeting with us today to see what we can do for you!